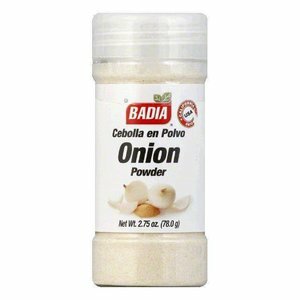 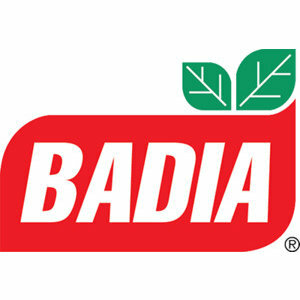 Badia Onion powder has a strong characteristic flavor when raw, and sweet when cooked. 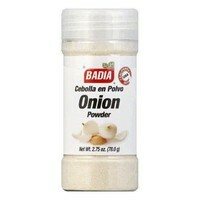 A great addition to dishes and a basic ingredient to many meats, poultry, seafood and a variety of side dishes. Also delicious with salads.